Ever wondered what goes on inside the cockpit of a passenger plane? Ever wanted to know what happens when a plane gets hit by lightning? Or what actually happens when you flush the toilet mid-air? With the summer travel season just over the horizon, thousands of Australian’s are poised to take off for their holidays. For most, even those that fly regularly, flying is often still an inherently mysterious activity. 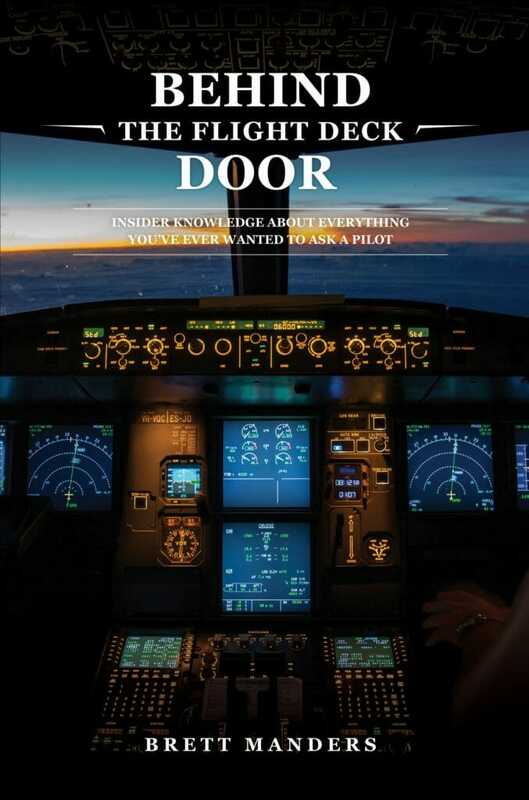 The new book, Behind the Flight Deck Door, written by Australian pilot, Brett Manders answers all those questions you’ve always wanted to ask an airline pilot. Manders is a commercial airline pilot and currently flies the Boeing B787 Dreamliner. He has also flown Airbus A320, A321 and A330 aircraft in Australia and Asia. A former Naval Officer, he felt ships travelled too slowly, so turned his skills to flying. He currently lives in Melbourne with this wife Kirsty, daughter Amara and dog, Harvey. He still enjoys going to the airport, even on holidays, and loves looking up to watch planes fly overhead. Manders was inspired to write Behind the Flight Deck door as a result of all the questions asked by passengers over the years. What is a small technical delay? Can the cabin door be opened mid-flight? 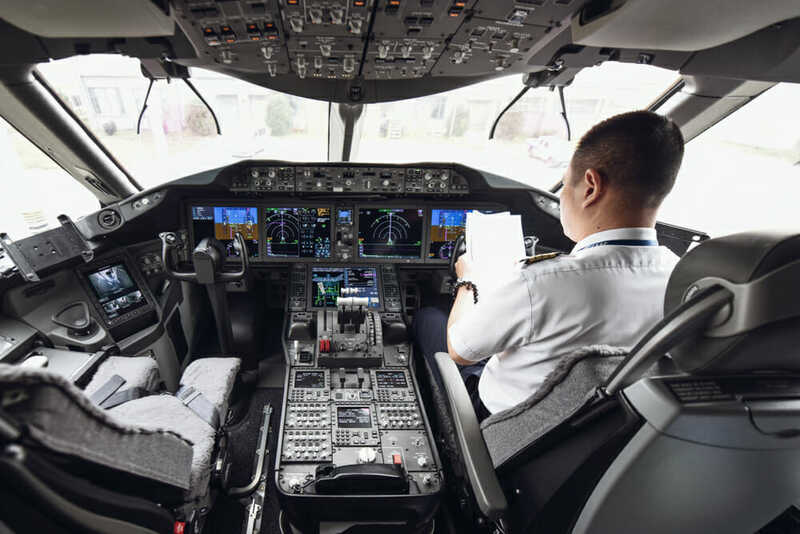 Do you really fly or is it the autopilot? Can you get stuck to the toilet? What happens if you lose radio contact? Manders demystifies the art of flying. With a great deal of humour, he addresses all the urban legends and discusses what really goes on behind the scenes on a flight. “As a young child, I remember the thrill of being invited to go up the cockpit to have a look around and talk to the pilots,” Manders says. Behind the Flight Deck Door would be great reading for kids and adults with a passion for flying. It’s also great for anxious flyers.